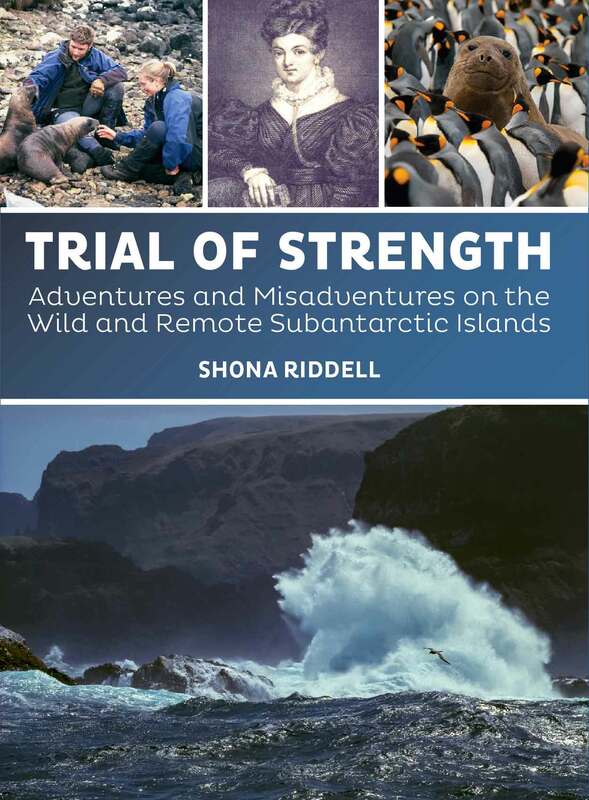 The wreck in 1866 of the General Grant in the desolate sub-Antarctic Auckland Islands is one of the world’s great nautical mysteries, a story that still tantalises and thrills. 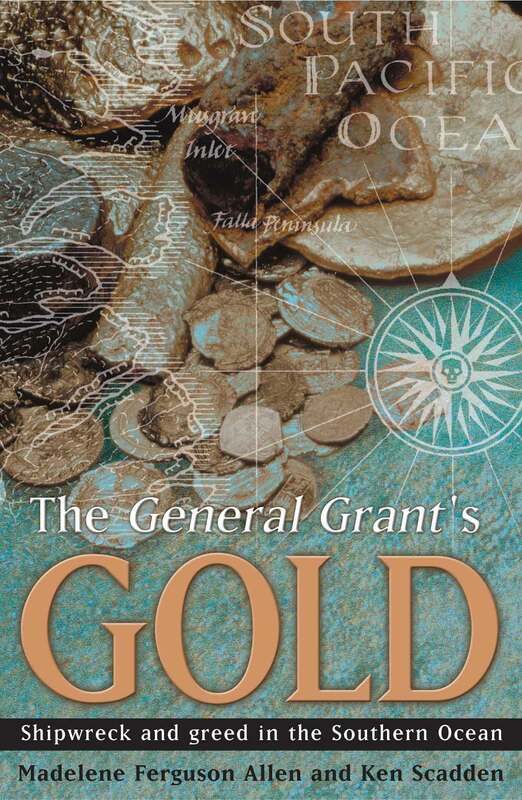 The General Grant was rumoured to contain a fabulous hoard of gold found in the Victorian goldfields; gold estimated to be worth in excess of $US 10 million. 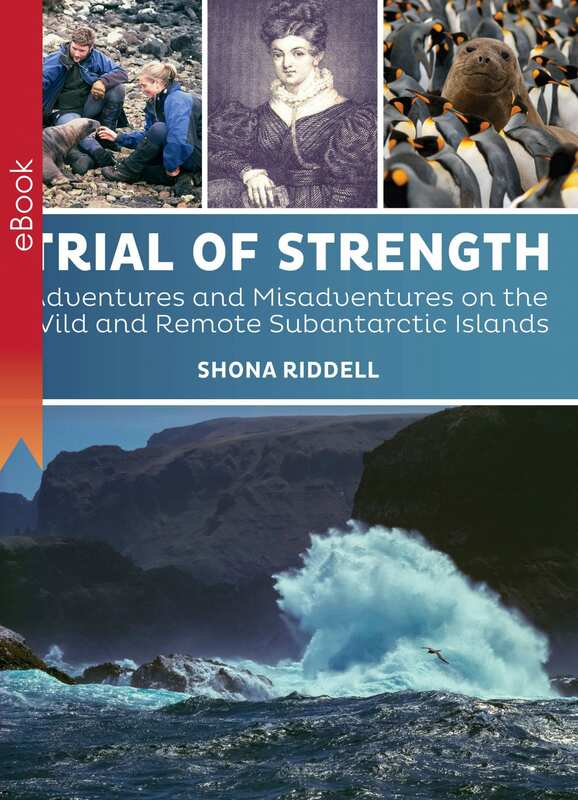 This is the story of both the extraordinary shipwreck itself and the hoards of bounty hunters and adventurers that have ventured to find the General Grant’s elusive cargo. This story is more remarkable than fiction; it is a tale of heroes and cads, heartbreak and loss, hope and despair, hunger and greed. As it has bewitched many in the past, so it will haunt you long after the last page is turned.